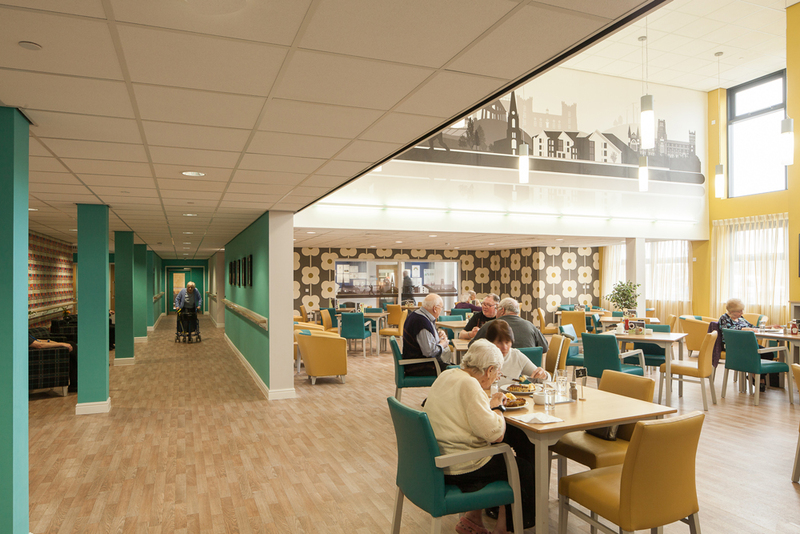 "The Elms is our flagship development and we’re incredibly proud of it. 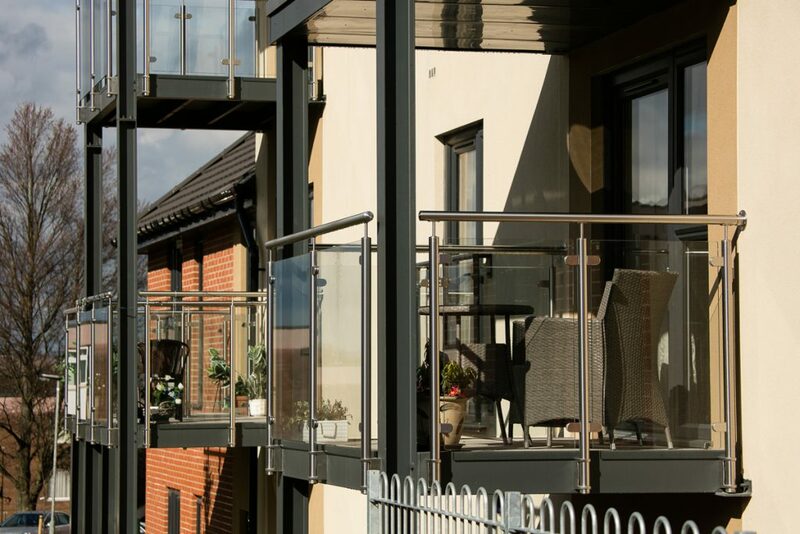 This was a challenging site to work on with the building situated on a steep slope and a railway line close by." 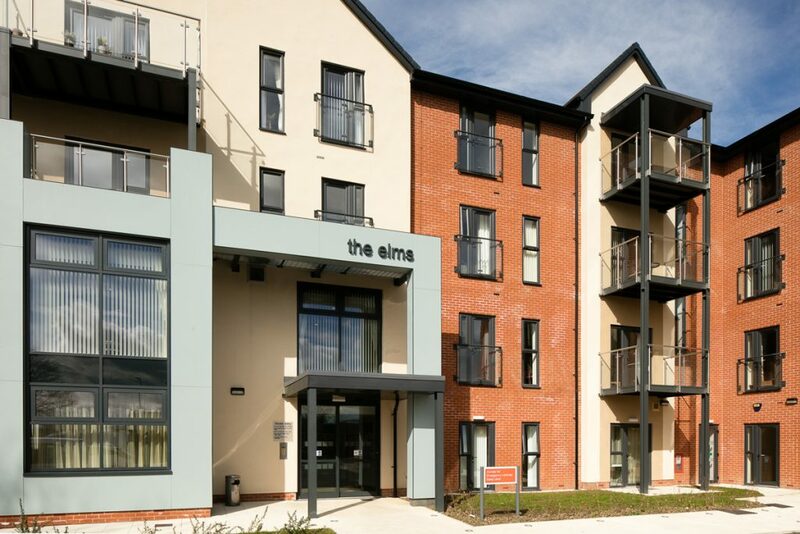 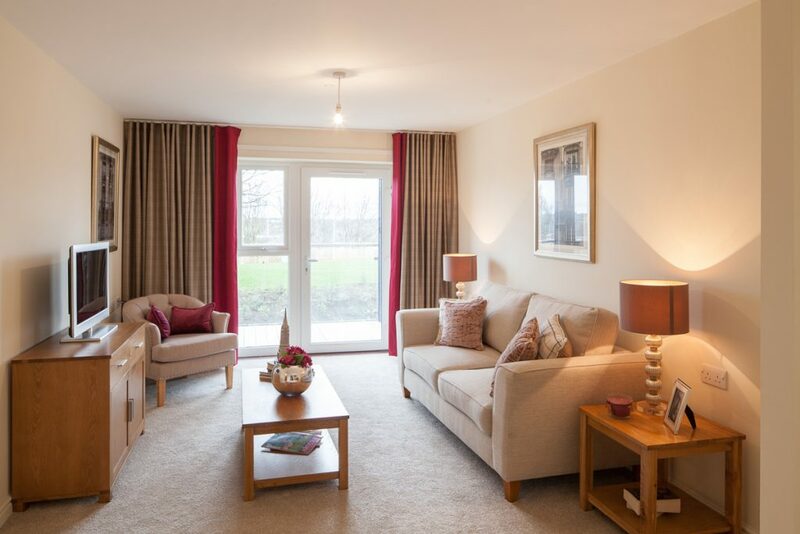 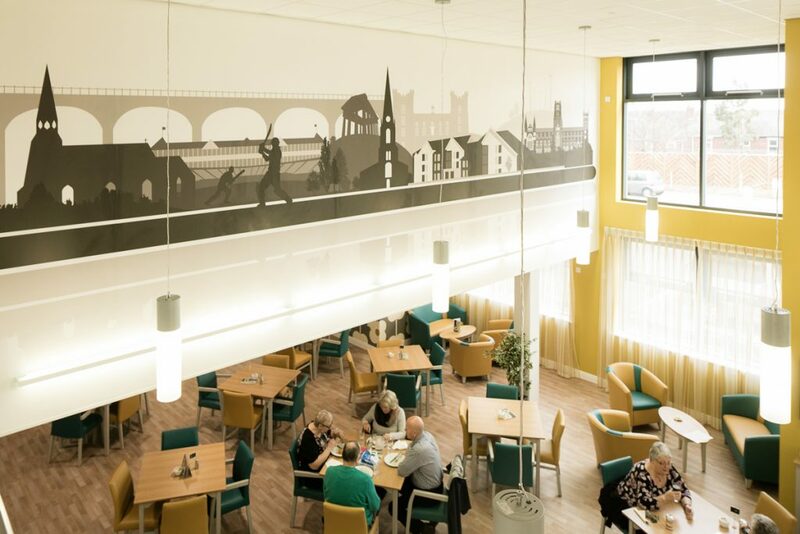 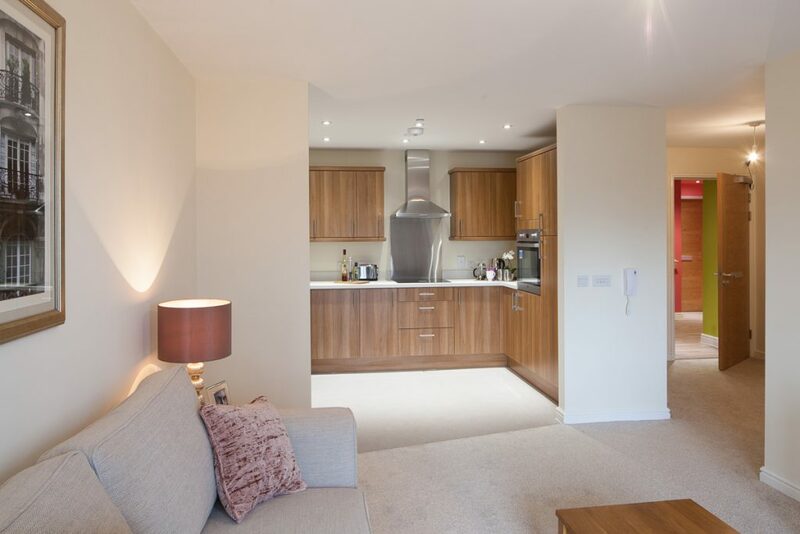 The Elms is a specialist housing development for the over 55’s in Chester-le-Street which has been widely praised as an example of best practice in its field. 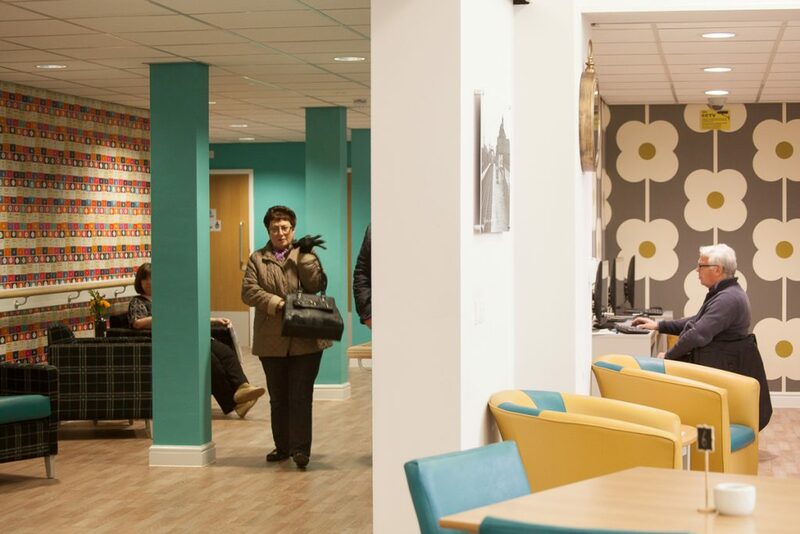 The £6.5m scheme for Cestria Housing, now part of the ISOS Group, was visited in December by the Homes & Communities Agency’s vulnerable and older people practitioner group with representatives from London, Manchester and Liverpool given a tour of the development by Zoey Hawthorne, Assistant Director of Development and Property for Isos, and Steve Riding, Development and Regeneration Manager for Cestria Community Housing. 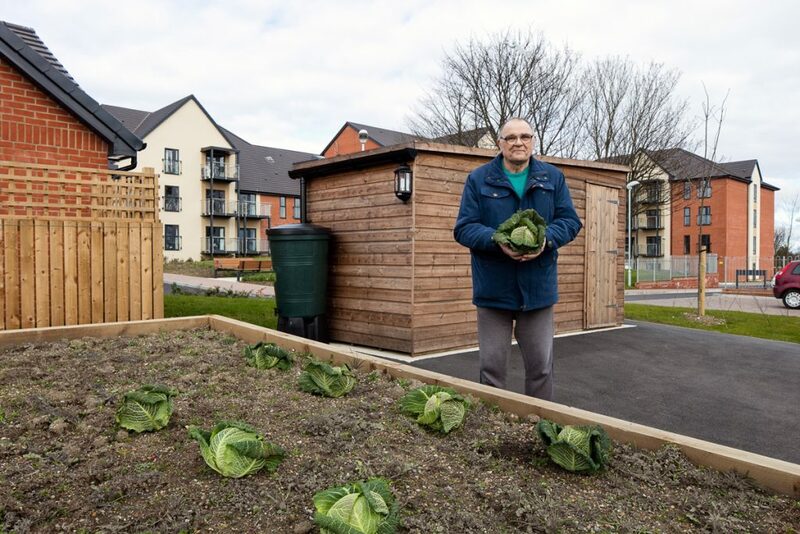 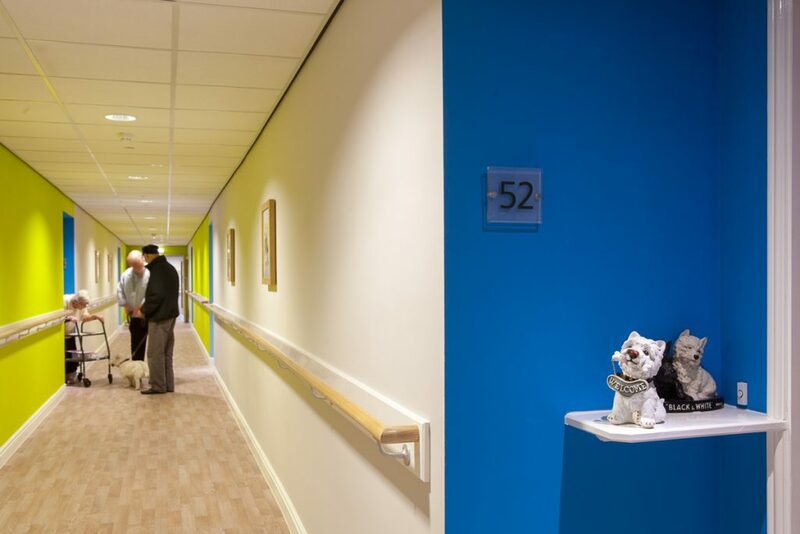 Consisting of 52 apartments and six bungalows, for rent, sale and shared ownership, all designed specifically for people aged 55 and over who require support with their care or housing, The Elms was designed in response to the recommendations set out in the government’s 2009 HAPPI (Housing our Ageing Population: Panel for Innovation) Report, which aims to encourage a healthy and active lifestyle for people aged 55 and over. 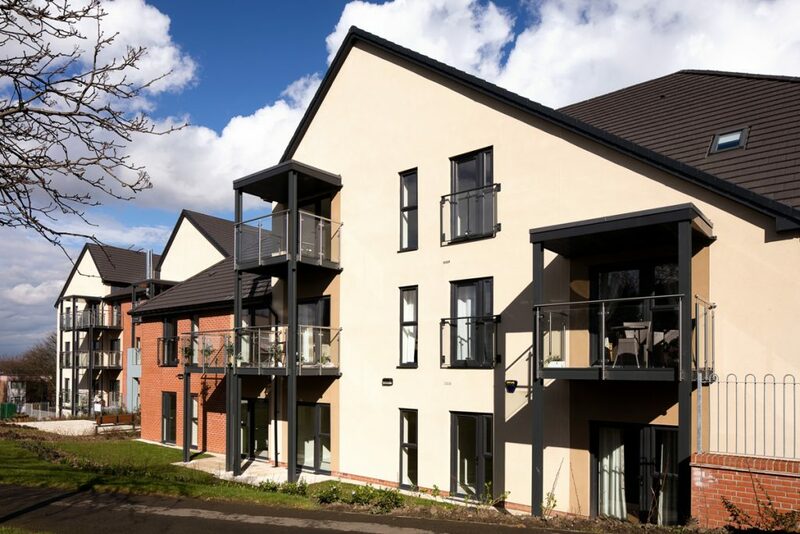 Cestria Community Housing’s Managing Director, Martin Warhurst said, “The Elms is our flagship development and we’re incredibly proud of it. 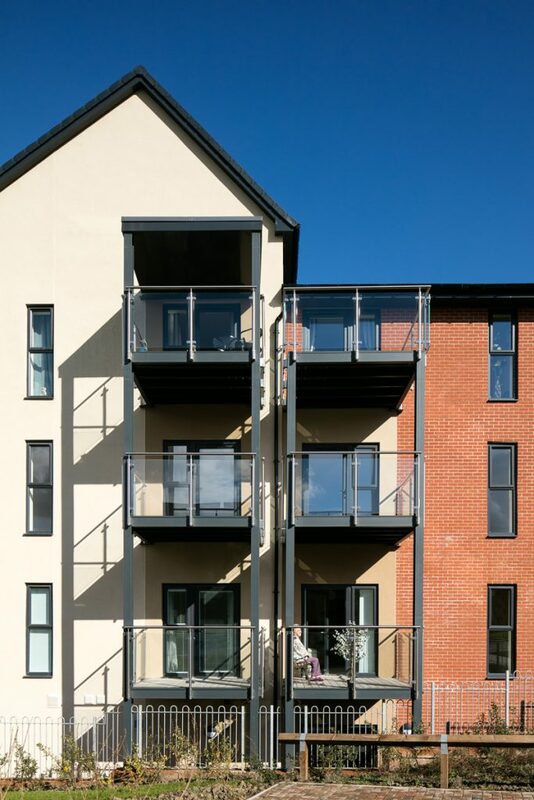 This was a challenging site to work on with the building situated on a steep slope and a railway line close by.